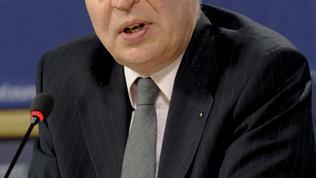 Would you vote for a Member of the European Parliament, selected from a European list and not from a national one? And would you do that while in the same time voting for an MEP from a national list too? Maybe the answers to these questions at a European level would help a lot when implementing the electoral reform, which the European Parliament has initiated with the ambition the proposed amendments to the European Union Treaties to be a fact before the European elections in 2014. 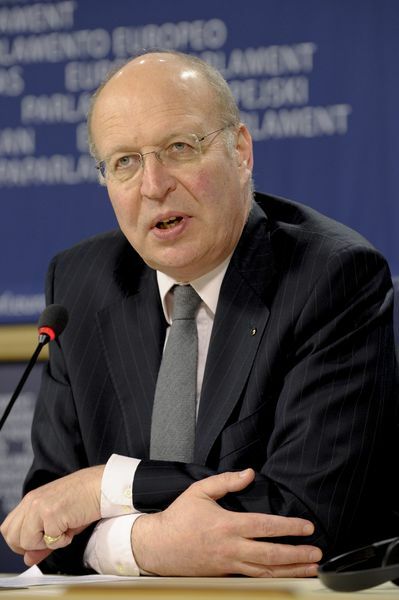 On April 19th 2011 the Committee on Constitutional Affairs in the European Parliament has approved the report of Andrew Duff, a British MEP, calling for changes in the legislation for holding elections for European Parliament. The idea of the reform is based on several reasons which, however, have a much deeper meaning than the simple solving of the problem with the low turnout in the elections to European Parliament. According to the data, quoted in Mr Duff's report, the turnout has fallen steadily from 63 per cent in 1979, when the first European Parliament elections took place, to 43 per cent in 2009. This drop is due to a set of factors, among which the diversity of electoral systems; the fact that voters vote on national priorities even in European elections; they hardly distinguish the European Parliament's role compared to the national legislatures. In order to avoid some of these factors, the British MEP proposes a significant reform of the electoral system of the European Union, which requires an amendment of the Treaties - only a year and a half after the entry into force of the Lisbon Treaty. The MEP claims, though, that the proposed amendments would bring long-termness of the electoral legislation even with future enlargements. What does Andrew Duff propose? - Additional 25 MEPs will be elected by a single constituency formed of the whole territory of the European Union. In the same time it is pointed out that the number of MEPs cannot exceed 751 people but could be less. This means the creation of transnational lists, composed of candidates of at least one third of the members states. There are two conditions, accompanying this proposal - the lists to be gender- and minority-balanced. Equality is a major issue in European Union's legislative process in the past few years and is strongly covered in the proposal of the British MEP. According to that proposal, every voter will have the right to vote practically twice in the European elections - once for the EU constituency, which will be based on preferential semi-open lists, and the seats will be distributed according to the Sainte-Laguë method, and the second time they will vote for a national candidate. For the purpose an electoral authority will be established at EU level. - A redistribution of the current 751 seats in the European Parliament among the member states by taking into account the figures of Eurostat on the total resident population, before every election. The redistribution will be made in accordance with a mathematical formula, worked out by a team of mathematicians from Cambridge. According to this formula, though, 16 of the small member states will lose MEPs, but the five smallest will keep the number of their representatives. Besides, the formula is calculated with a given minimum of 5 MEPs and a maximum of 96 per country. 6 countries will receive an additional seat (the biggest members + Estonia). According to prof. Geoffrey Grimmett from Cambridge, the formula will hold on with changes in the architecture of the European Union, which is on the verge of finalising the accession negotiations with Croatia, but is holding talks with several other countries, of which the most serious change would be brought by Turkey. - The third proposal is the elections to be moved with a month earlier - from June to May, which will enable the more timely election of a new president of the European Commission, which is now being done in July. 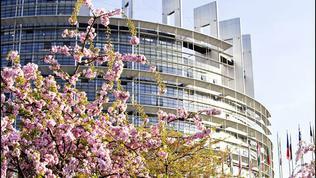 Regarding the elections for European Parliament, the current legislation envisages member states to be able to set a minimum threshold for the allocation of seats which, at national level, may not exceed 5% of votes cast. With the amendment it is added that the minimum threshold may not exceed 5% both for national and for regional constituencies too. A new text is added, according to which there may not be a minimum threshold for the EU constituency. According to the current legislation, each member state can set a ceiling for candidates' campaign expenses. The proposed amendment explicitly underlines that member states can put a ceiling for the expenses of candidates and political parties at the national and/or regional level. However, it will be the electoral body that shall set a ceiling for the campaign expenses of candidates and political parties at the European Union level. statement was made in the exercise of his/her mandate. 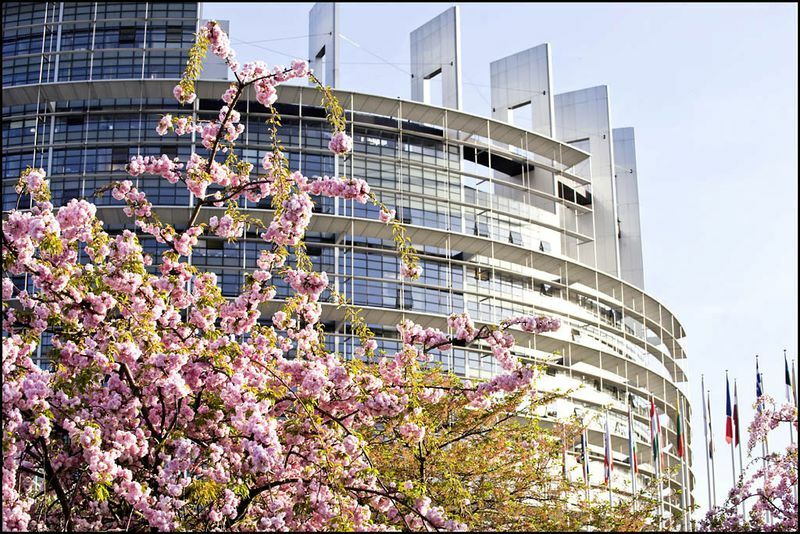 The Europarliament proposes a reform of the functioning and financing of the European political parties too, which in fact is an additional element to the electoral reform in the EU. Currently 10 political parties receive subsidies from the European Parliament, but in fact the European political parties are "international non-governmental organisations, mainly registered in Belgium", according to the description of Marietta Giannakou (EPP, Greece), a rapporteur on the issue. She said that the European parties have to start resembling real political subjects and to be funded, if they have at least one representative to the European Parliament. Although it was not long ago when the Lisbon Treaty entered into force after being drafted for nearly 10 years, with this idea of reform, which includes changes of the founding treaties of the European Union, the risk of a total failure of the Lisbon Treaty increases. So far only one amendment to the Treaty of the European Union (TEU) has been requested with the aim of creating the European Stability Mechanism, approved by the European Parliament, of which euinside wrote. The electoral reform will be the second, quite a big change of TEU, as with the amendments concerning the economic governance referenda in some member states have been avoided. With the proposed electoral reform, however, referenda, where this is obligatory, will not be avoided.